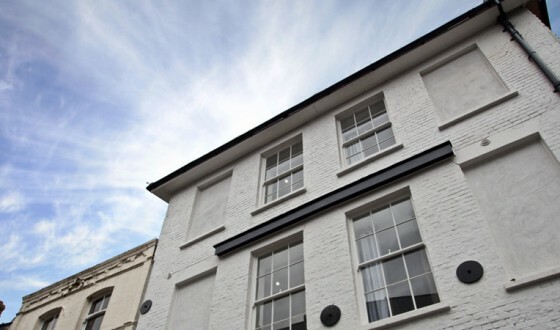 Phoenix House is a brand new development of one of Newbury’s oldest buildings. 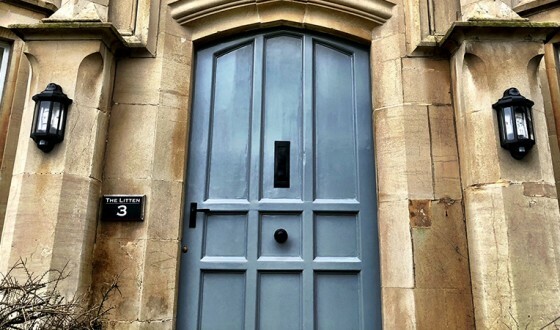 Facing Bartholomew Street with a private courtyard and the Phoenix Brewery behind, this brand new conversion offers a range of one and two bed apartments, created to a very high specification. 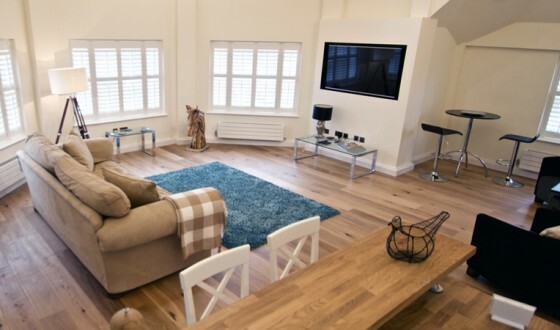 All have unique features, including large open plan living areas, vaulted ceilings and original beams. Each one has been dressed with appropriate high quality furniture to make your stay as comfortable as possible. 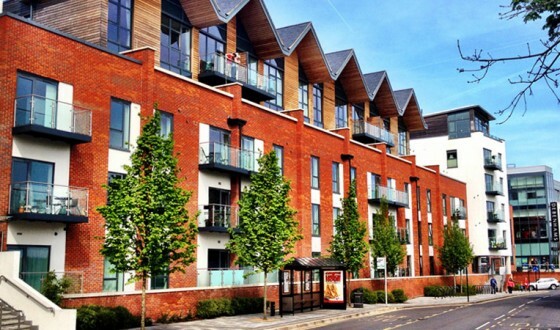 These apartments really are individual and unique to the serviced apartment market in Newbury. Phoenix House is located in Bartholomew Street. Within minutes, you can be in the Market Place, the Town Centre or at the train and bus stations. Phoenix House is a grade 2 listed building. An excellent location in the centre of town.